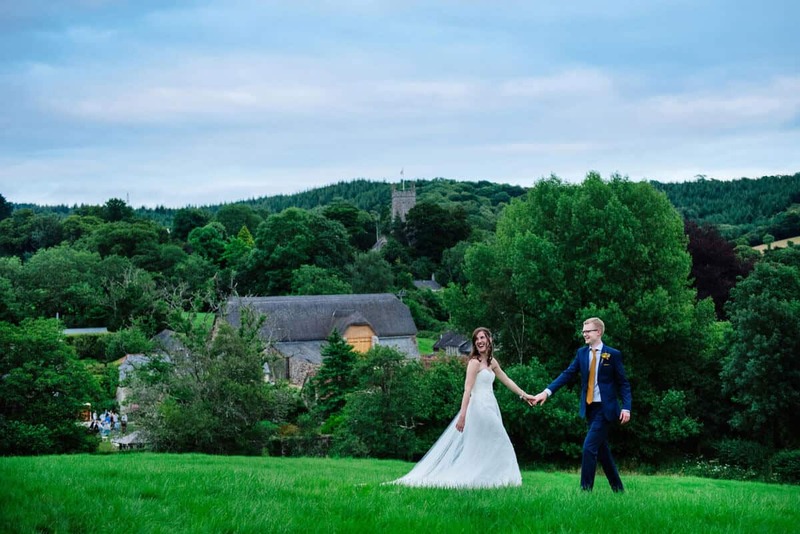 If you are looking for Exeter Wedding Venues or Devon Wedding Venues, few can compare with the stunning Great Barn Devon. 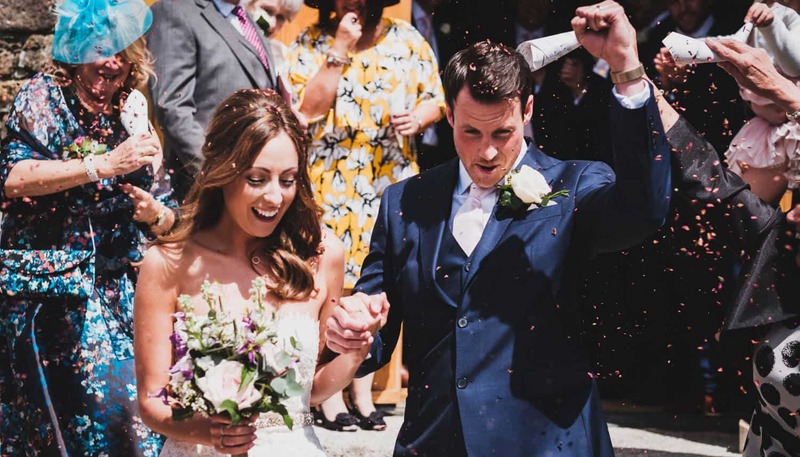 Located in the heart of Devon’s magical countryside, the Great Barn Devon is a magnificent piece of history, perfect as your Devon wedding venue and unique as a memorable, contemporary wedding venue in the South West. 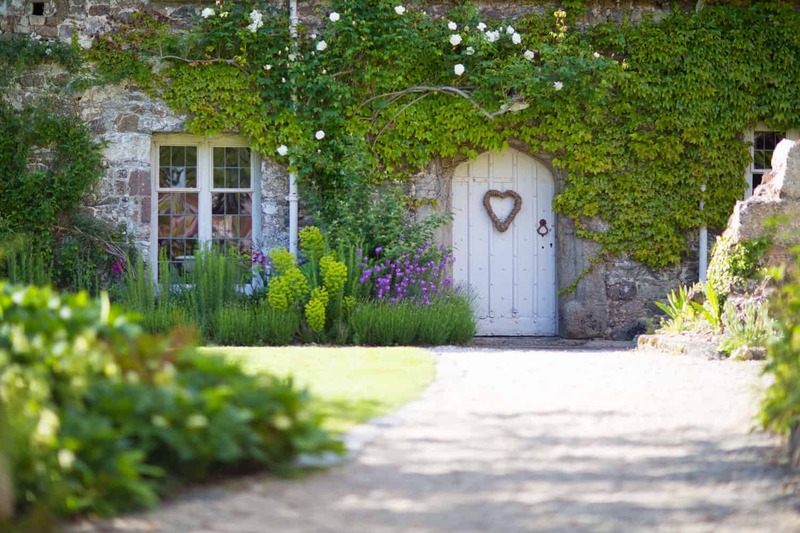 The Great Barn is licensed as a Devon wedding venue for civil weddings, marriage and partnership ceremonies.